Protect your feet and look great at the same time. 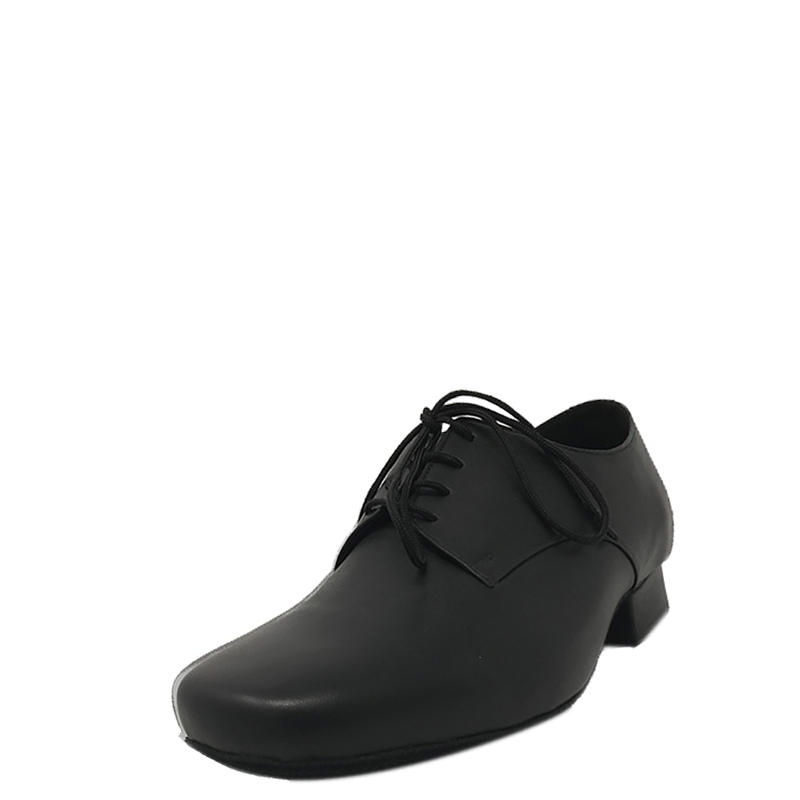 Try out our Duke shoes! Now in Duke Jumbo for those with wide-feet!